Twitter is a very famous social media platform that connects you with your friends and family. It has some amazing features, and you can use it without getting bored all the day. Millions of people are using Twitter at the present time. We know that Twitter is really an excellent platform as it provides us quick entertainment without having any problems. Instead of the Twitter website on a Computer, you can use Twitter app on your iPhone as well. You can quickly get access to the stories and tweets of your friends and family on your mobile. 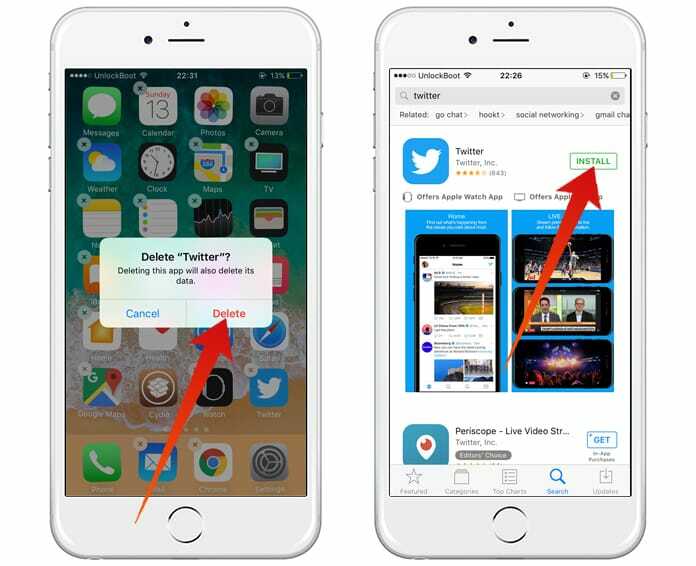 Sometimes Twitter notifications not working on iPhone, but we are here to help you to fix this issue. Checking all the time whether you have received any Twitter notification is not a good idea. It means, all the time you need to see your new notifications, you will have to open the Twitter app to check it. 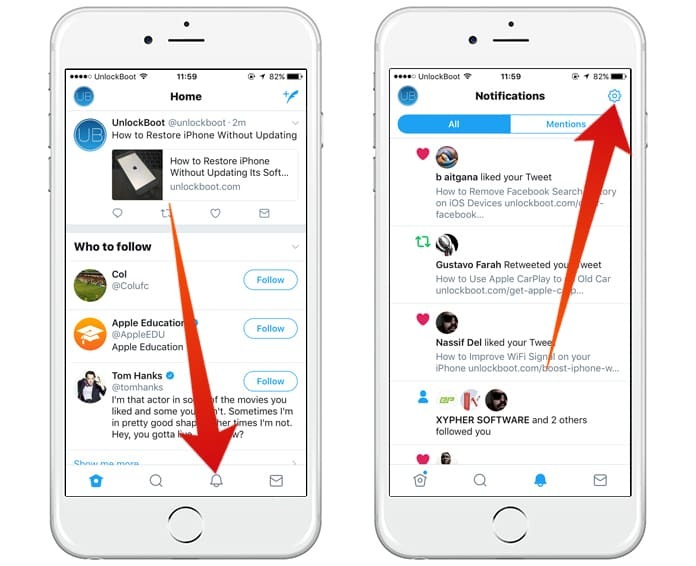 To get rid of this situation, Twitter has introduced push notifications for Twitter app that allows you to get access to your notifications without opening the app. You don’t need using the app or even the iPhone. You will get the push notification whenever you are using the mobile. 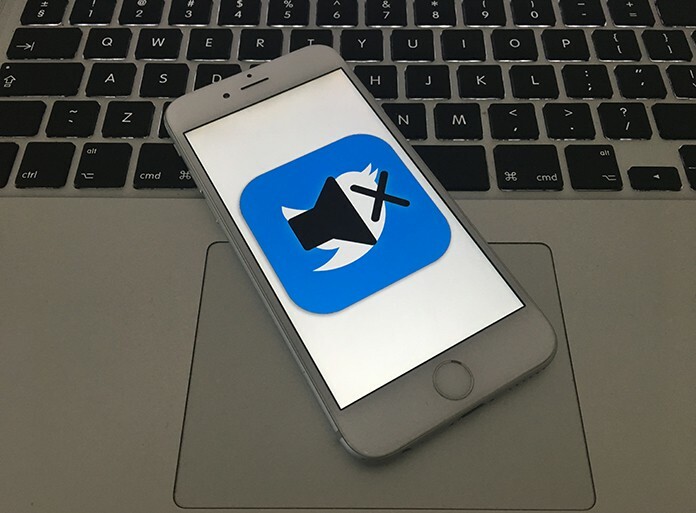 We know that push notification is a really great service but what if this service gets down on your iPhone. In different words, what will you do if you don’t receive the push notifications of Twitter app on your iPhone? Perhaps you will miss a lot of different stuff which is a sad idea. If you are a Twitter lover and you are not receiving its push notifications, you are not alone. Many people have faced this problem. However, you needn’t worry about this too much. 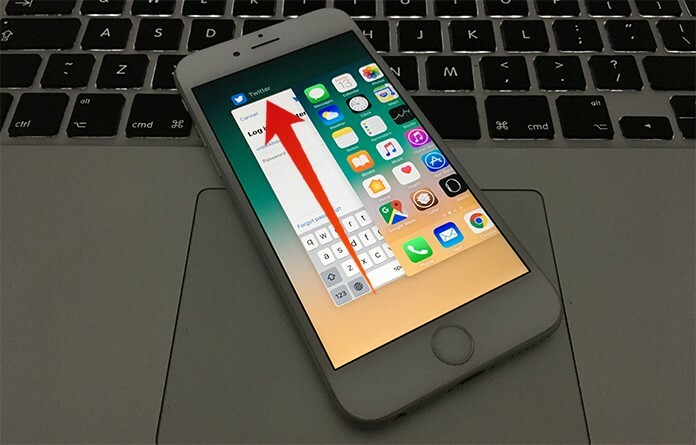 You will be happy to know that you can easily fix this Twitter notifications not working on iPhone issue. All you need is checking whether the notifications are on or off. You can also try some quick methods which are also mentioned below. Solution 1: The fastest method to adjust this problem is closing the Twitter app and re-launching it. Just double press the home button and swipe up the Twitter app. Solution 2: Oppositely, if this method doesn’t work for you, you can try uninstalling and reinstalling the app. Simply uninstall the Twitter app and install it again from the App Store. 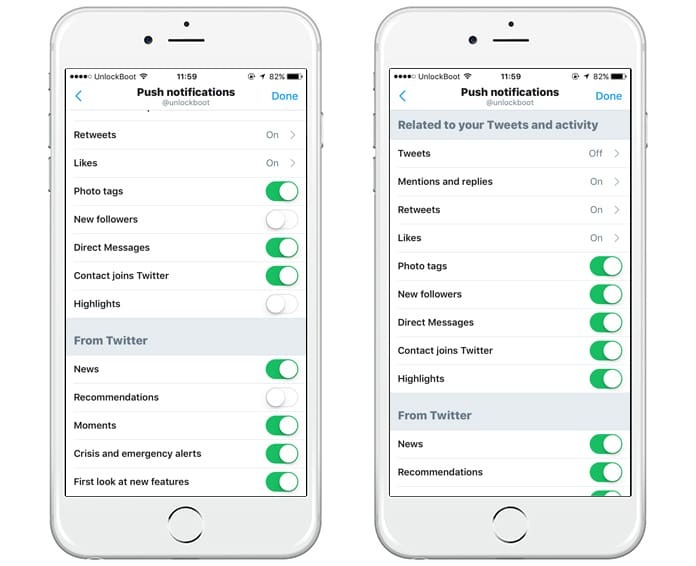 It will hopefully work for you, and you will start getting push notifications from Twitter app. 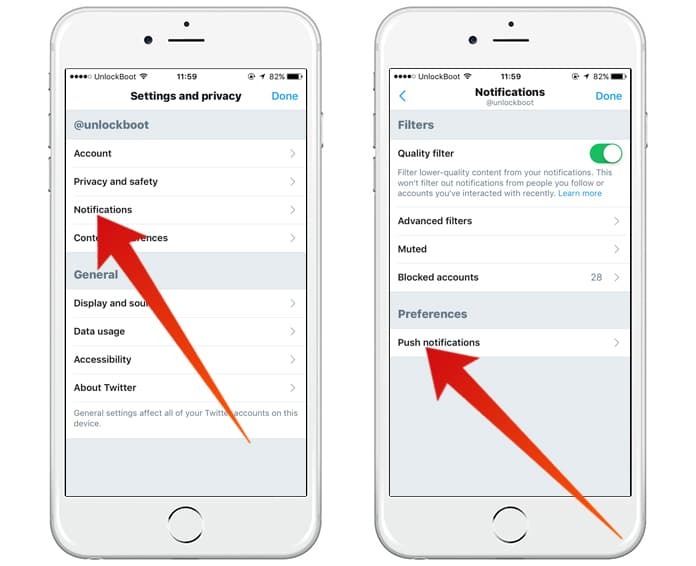 You can also check whether your notifications are turned on in the app or not. To check this, follow the steps mentioned below. Step 1: Launch the Twitter app and click on ME button. Step 2: Click on the Settings gear in front of your profile and tap on Settings option. Step 3: Now click on Push Notifications under Notifications section. Step 4: Here you will see the list of notifications access. Check whether it is turned on or not. If it is turned off, you can simply turn it on to get the notifications. You are all done. If you have already enabled the notifications, turn it off and turn it on again. It will hopefully work for you.